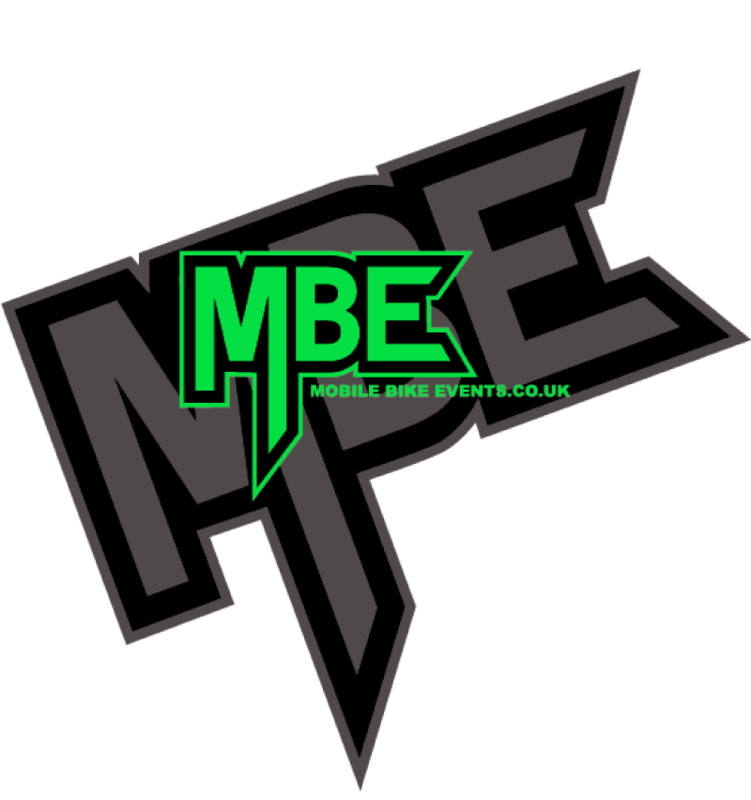 Mobile Bike Events are the UK’s leading BMX stunt team! Our amazing portable ramps enable us to perform breath taking shows all over the UK and Europe. With a dedicated team of professional athletes consisting of World Champions, British Champions, Guinness World Record Holders, and Red Bull athletes you’re guaranteed 100% satisfaction. We can bring the crazy tricks and stunts you’ve seen on internet LIVE to your event! We have over 10 years experience in the entertainment industry and in that time we’ve performed at some of the best events on the planet – Olympic Games Opening Ceremony, Formula 1, Moto GP, Alton Towers, Twickenham, Barcelona FC, Manchester United Football stadium to name a few. We have a selection of show packages available to cater for any size event or arena, please click on the “LIVE SHOWS” tab to choose your perfect show package. Take a look at our show packages for information on what we can do for you. We have show packages to suit all event types and budgets.